Question: Do sunflower seeds make you fat? Answer: If you are a sunflower seeds lover, you probably have consumed a good portion of a bag of seeds from time to time. Sunflower seeds are one of those foods that you can continuously eat, and for whatever reason, not think too much about their nutritional content. However, in case you’re wondering if sunflower seeds are fattening, we have your answer. 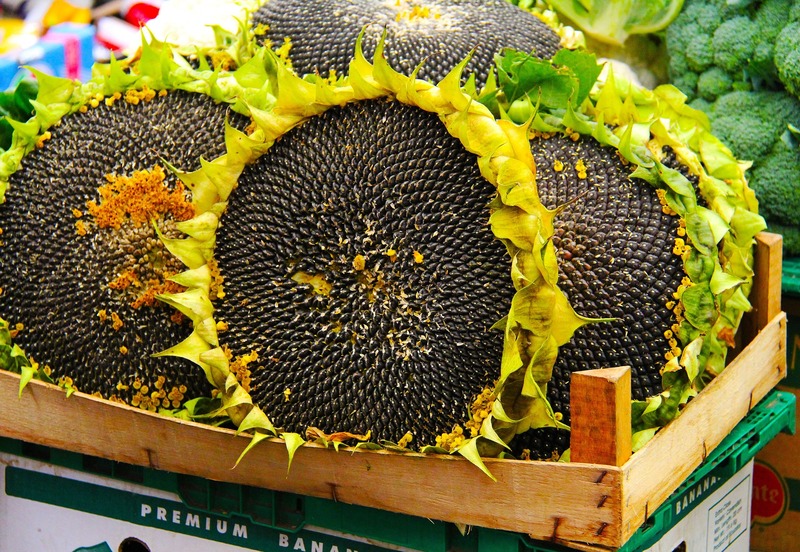 As with many foods, sunflower seeds are only considered fattening if you routinely eat an excessive quantity. A small handful of sunflower seeds during the day is not going to make you fat. On the flip side, eat an entire bag daily and you might have some problems. Of course the other foods you eat during the day also count toward your dietary goals. Below we have provided a sampling of some popular sunflower seeds products to give you an idea of their nutrition. You can see that there are about 180 calories and approximately 15 grams of fat in 1/4 cup of sunflower seeds. While sunflower seeds contain a lot of protein and nutrients like vitamin E & B-1, the calories are not low per serving. A half cup contains 360 calories and 3/4 cup has 540 calories. 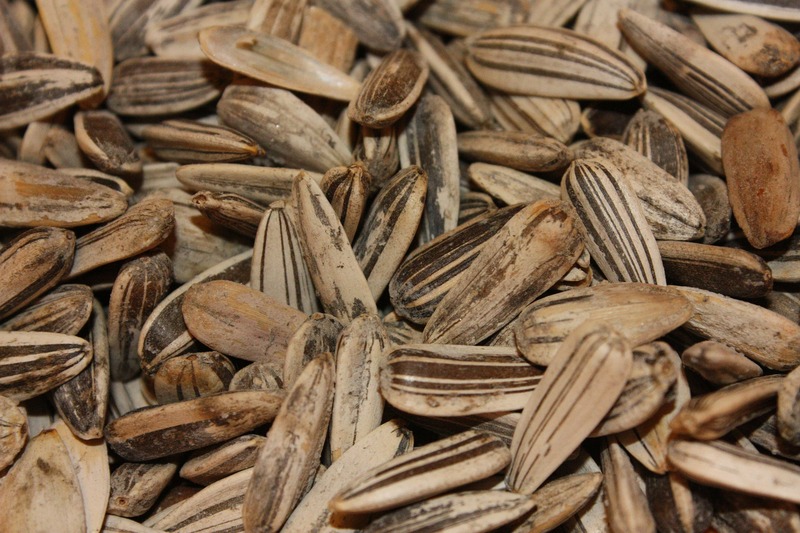 You may wish to limit the amount of sunflower seeds consumed if you have a concern with the seeds being fattening. Bigs Original Salted & Roasted (In Shell) 3/4 cup (30 g kernels) 180 16 g 1.5 g 0 g 0 mg 150 mg 6 g 3 g 1 g 7 g 4% 10% ? ? ? ? Bigs Hidden Valley Ranch Flavor (In Shell) 3/4 cup (30 g kernels) 170 14 g 1.5 g 0 g 0 mg 170 mg 3 g 3 g 1 g 7 g 4% 10% ? ? ? ? Bigs Bar-B-Q (In Shell) 3/4 cup (30 g kernels) 160 13 g 1.5 g 0 g 0 mg 150 mg 8 g 3 g 1 g 5 g 2% 6% ? ? ? ?